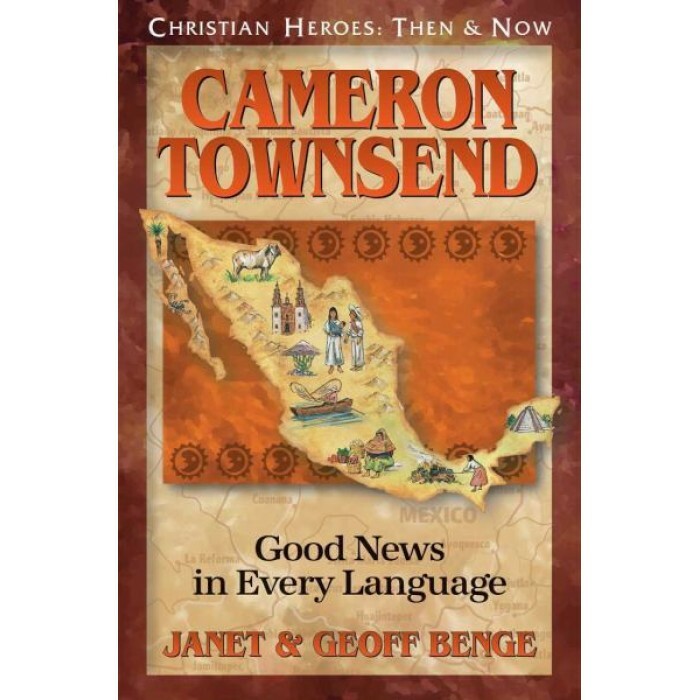 During WWI, Cameron Townsend (1896-1982) was told, ‘You’ll do more good selling Bibles in Central America than you would shooting Germans in France.’ Cameron began by translating the Bible into the language of his Guatemalan friends. He then started Wycliffe Bible Translators with the dream of making the Good News available in every language. Since 1942, Wycliffe has translated Scripture into hundreds of languages, spreading God’s Word to people everywhere. By Janet & Geoff Benge.